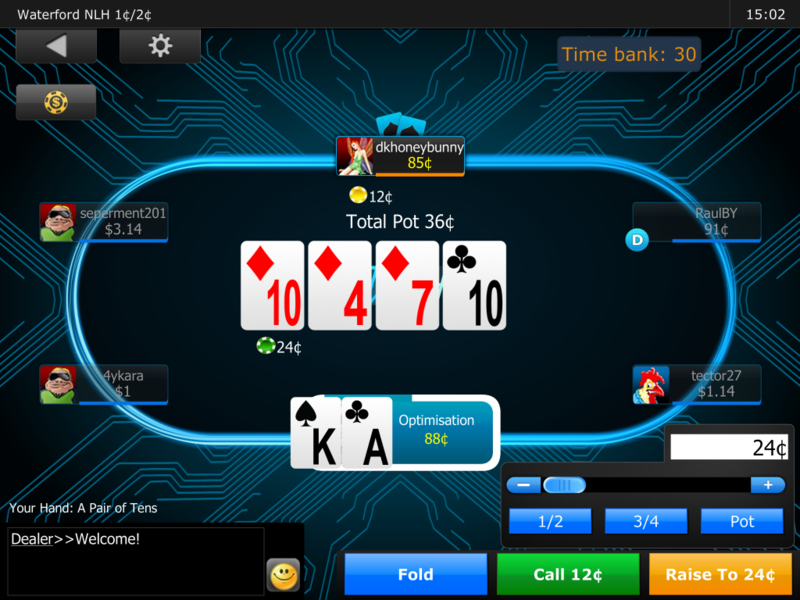 Until I moved to Gibraltar, the self-proclaimed home of online gambling sites, I had not given much thought to the challenges of optimising gambling sites and how they use bonuses to attract new customers. I previously worked in e-commerce and financial services so it was a bit of a change. Once I had completed a year in the sun I moved to London to work on gambling sites for a further two and half years. I now offer conversion rate optimisation consultancy services to a range of sectors, including gambling sites. I would like to share my thoughts on the challenges and opportunities for optimising gambling sites. In this first post I outline my thoughts on the use of bonuses as an acquisition and retention tool. Behavioural psychologists have noticed that mental maths, complex language and reading rules in poor fonts triggers our slow, methodical System 2 decision making process. This alters our mood and makes us less impulsive as we focus our attention on the matter in hand. It can also often result in frustration and unhappiness. Even a simple frown has been found to negatively affect our mood. As a result gambling sites using dark and low contrast text are automatically ringing alarm bells in our brain as we sense danger in such environments. This makes people especially cautious, conservative and risk adverse. Some gambling sites also suffer from this reaction due to the complexity and presentation of their sign-up and deposit bonus offers. This is compounded by designers who wrongly believe that displaying small print in grey text on dark backgrounds is less distracting for users. The opposite is true as psychologists have discovered that this type of page design results in disfluency which disrupts the mental flow, increasing perceived effort and leads to cognitive strain. Use high-contrast designs unless you want visitors to take extra care with reading instructions. Psychologists have found that low-contrast text encourages people to think more carefully when reading content in such environments and they are less honest compared to high-contrast sites. Avoid difficult to pronounce words or names as easily read words evoke positive feelings, but the opposite is true for difficult for words that are not. Use familiar words (e.g. avoid jargon) as if something is unfamiliar we are more critical and suspicious of it. We are, also more accepting of familiar ideas and phrases. Avoid multitasking (switching from one task to another) as our brains are not designed for this. Ideally pre-populate bonus code fields. Otherwise allow customers to copy bonus codes (i.e. don’t use images). For mobile customers ask them to take a screen shot of the bonus code as our short-term memory has very limited capacity. Don’t ask for too much information at once. Divide tasks into small steps and break-up registration forms into a number of separate pages. Only ask for information that is absolutely necessary (e.g. gender can be inferred from a person’s name). Ensure there is a clear and compelling differences between choices offered to customers. Asking people to make trade-offs between offers (e.g. welcome packages) which lack a clear reason to select either option creates conflict and makes decision making onerous. It forces us to think about opportunity costs and the losses inevitably involved. Introducing a third, obviously inferior option, presents a comparison that simplifies the decision for customers (see decoy effect). Due to loss aversion we understand that people are more concerned about avoiding a loss than making a gain of the same size. This means that if we frame a gain as loss (e.g. “Don’t miss out on a free £10 welcome bonus”) it will be perceived to be more valuable than expressed as a simple gain. However, hedonic framing tells us that two individual gains are perceived to be more valuable than a single larger gain of the same total amount. This means you should always segregate gains and especially small gains as the gain curve is steepest near the origin (see diagram below). This suggests that gambling sites would be better to focus on offering a series of small bonuses rather than a single large bonus. Focus on offering a series of small bonuses rather than a single large bonus as this will be perceived to have significantly greater value to customers. Smaller gains should also be segregated from larger losses because of the steepness of the gain curve means that the utility of a small gain is likely to exceed the utility of slightly reducing that of a large loss. This is also called the silver lining effect and explains the appeal of cash-back or loss-back promotions such as this one from Paddypower. Slot machines also benefit from the phenomena as they show winnings separately from the amount wagered. Loss aversion also indicates that people should add together losses because the loss function is convex. This means that when we make multiple small losses and look at them separately we feel more pain than if we combined them into a single loss. This explains why people get more concerned about a series of small losses than a single large loss of around the same size. Due to reward psychology offering an incentive to complete a task can be a great way of motivating people, but for this to work effectively the goal needs to be achievable without too much effort. Otherwise people become despondent and lose interest. For some gambling sites where there is also a time limit to release a bonus this is a concern as the level of commitment required can be unrealistic for most recreational players. For example to release the poker bonus shown below from Betfair.com you need to earn 1,250 Status Points before you get your first £10 and you have to achieve this within 45 days. However, if you want to start off on beginners tables as I did with micro-stakes you will earn relatively few Status Points and will struggle to obtain a bonus despite playing a lot of poker. There is no allowance for inexperienced players who want to play for low stakes or that for £10 it’s just not worth the effort. The challenge here is to design bonuses that protect companies from potential fraud without penalising genuine new poker customers. The simplest way to deal with this problem is keep the first time deposit bonus to a relatively small sum (e.g. £10) as many new players only deposit the minimum amount when they first sign up. 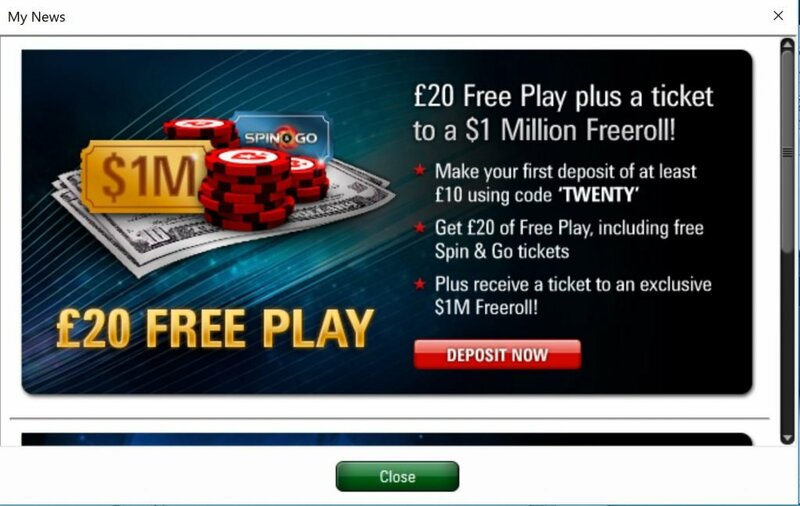 PokerStars offers a £20 first deposit bonus for all customers who deposit £10 without any need to wager their own money to release the bonus. This is a much better user experience than discovering you have to earn points within so many days as otherwise your bonus will expire. Rewards need to be perceived as achievable to be effective incentives to help attract and retain customers. Onerous rules and time limits for releasing bonuses reduce their appeal as they lead to anxiety and frustration among regular customers. This often results in poor retention rates which marketing then responds to by offering additional bonuses as an incentive to reactivate customers. Keeping incentives simple and making them more achievable may help break this cycle for some customers and encourage greater loyalty. Although bonuses are a useful acquisition and retention tool, it’s not the main reason why most genuine customers want to gamble online. As with any optimisation process successful organisations need to begin by understanding customers and developing a strong value proposition that is aligned to customer expectations and goals. 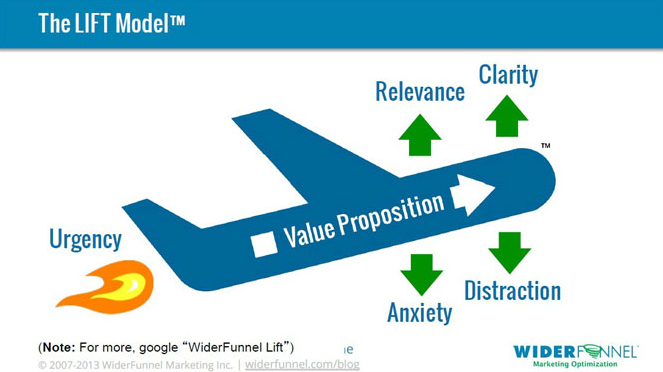 The Lift Model from Widerfunnel is my favourite optimisation tool as it’s a simple but effective way to visualise the optimisation process. The product is also important and the advertising man Dave Trott sums its influence up perfectly. “The product creates the experience. The experience creates the reputation. The reputation creates the brand.” Dave Trott, One + One = Three. Some gambling sites clearly understand this. Mr Green for example has created an outstanding online experience with a compelling proposition. This includes a quirky website design which definitely has the novelty factor. They also made responsible gambling prominent in their sign up process long before it became mandatory in the UK and employed account verification measures to prevent customers opening multiple accounts. This strategy of openness and responsibility helps build credibility and confidence among online players that the site is both reliable and trustworthy. Your value proposition needs to be much more than just a bonus as otherwise you may only have price to differentiate between you and the competition. When a new visitor lands on a site they will often decide within a matter of seconds whether your proposition appeals to them and so it is essential that you get their attention with relevant imagery, headings, clear reasons to explore further and establish your credibility. As recent neuroscience and psychological research suggests we are attracted to brands because they help us achieve current implicit (psychological) goals. These psychological goals also help brands differentiate them from each other (e.g. they offer competition or prestige). A strong brand needs to deliver on both explicit and psychological goals by communicating a compelling value proposition. 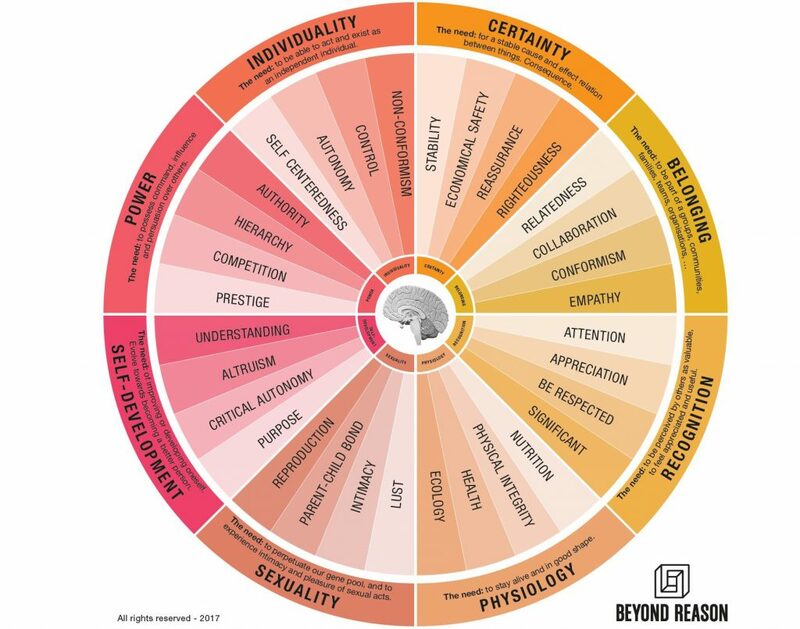 The Beyond Reason implicit motivations model below is the most comprehensive model of these goals that I have come across and is based upon extensive research in the field of human behaviour. The model comprises 32 individual psychological goals that neuroscience research has proven strongly determines our attention. This often occurs at a subconscious level as our fast, intuitive brain (System 1) scans our environment for brands that are most likely to allow us to achieve current goals. 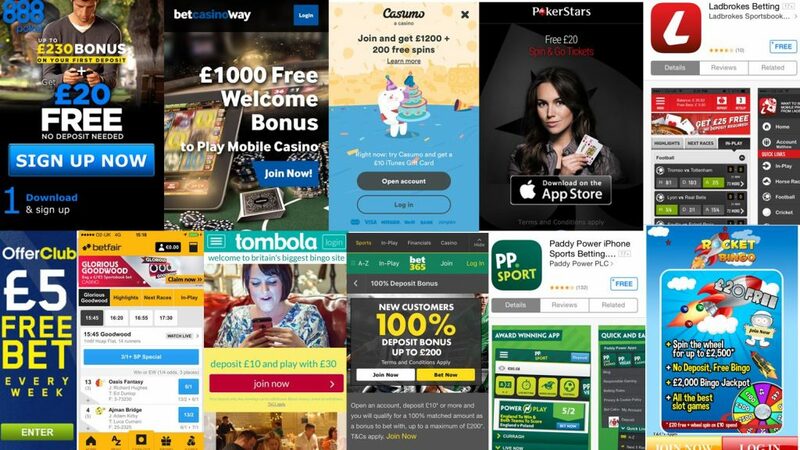 The insight here is that gambling sites need to target psychological goals that users may not consciously be aware of rather than focusing solely on rational reasons such as bonuses. It is important for marketers to target the subconscious mind as this makes most of our decisions. People post-rationalise decisions when asked to explain their behaviour, but this is not a reliable source of information. This is why implicit methods of research are increasingly being used by companies wanting to understand consumers real motivations. Phil Barden explains the science behind explicit and psychological goals in his book Decoded – which I strongly recommend. If a gaming brand is not strongly associated with relevant psychological goals then customers may take the free bonus, but they are unlikely to ever return once they have used it up. Psychological goals are especially important for products where there is little to differentiate between individual brands. Gambling sites are often perceived to have similar offerings and so understanding those deep psychological goals are key to acquisition and retention rates.